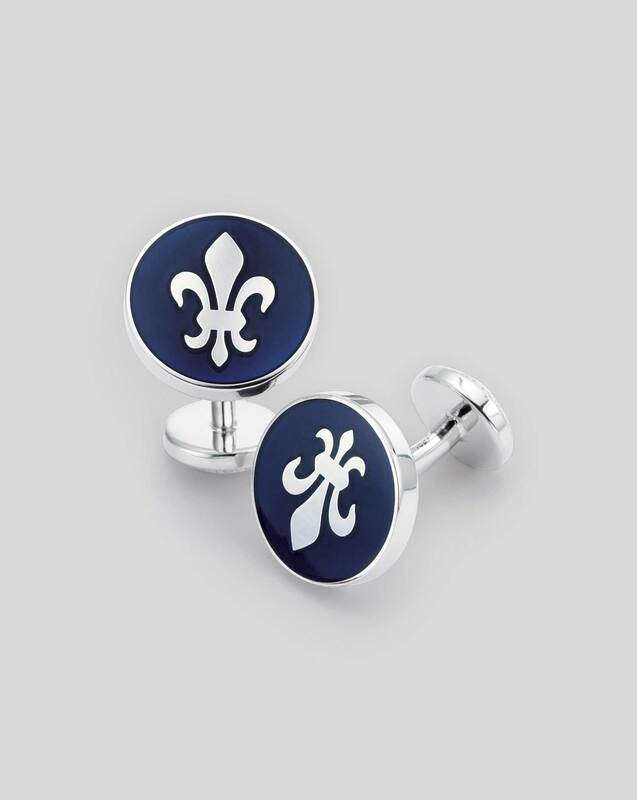 Response from Charles Tyrwhitt: You are most certainly correct that these beautiful cufflinks should not have arrived in anything other than perfect condition and I am very sorry this wasn't the case here. We appreciate you providing this feedback, however, as well as for reaching out to our Customer Service Team previously. I can see a return has been arranged and we'll be sure to process this as swiftly as possible. I hope the replacements, if chosen, will be thoroughly enjoyed. 5 months ago Very good quality cuff links. 7 months ago Beautiful, Tasteful and Simply Divine!! 7 months ago Thank you for the $50 offer! I bought two ties with the momentum!